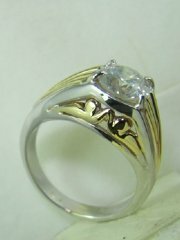 Two color gold designers solitare diamond ring, price without diamond. 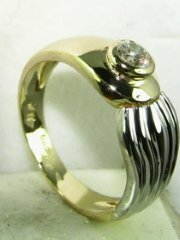 Two color gold designers diamond ring, price without diamond. 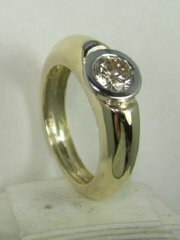 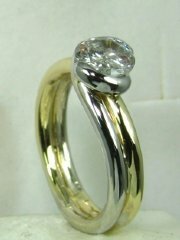 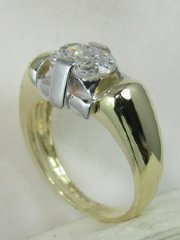 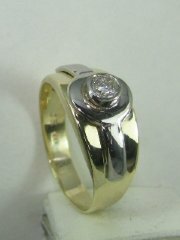 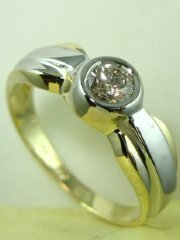 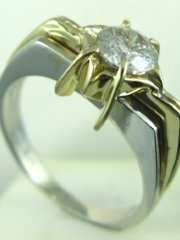 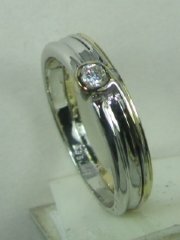 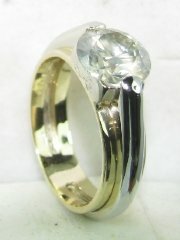 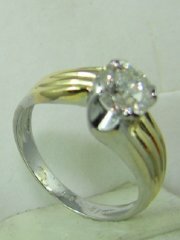 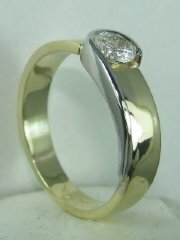 Asymetric designers gold and diamond ring, price without diamond. 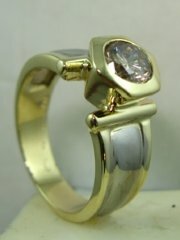 Asymetric two color gold designers diamond ring, price without diamond. 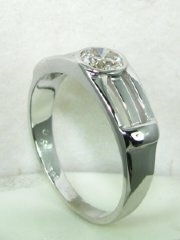 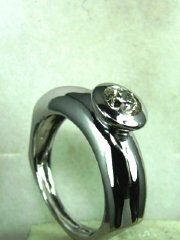 Outstanding designers solitare diamond ring, price without diamond. 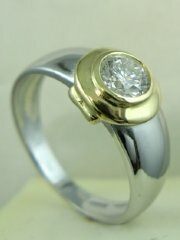 Two color gold and diamond ring designed for everyday wear, price without diamond. 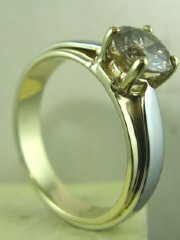 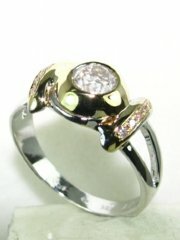 Designers solitare diamond ring two color gold , price without the center diamond. 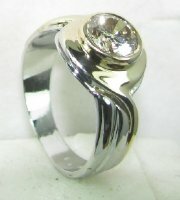 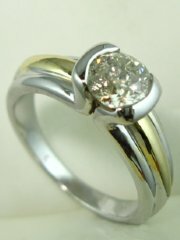 Designers solitare engagement ring, price without diamond.